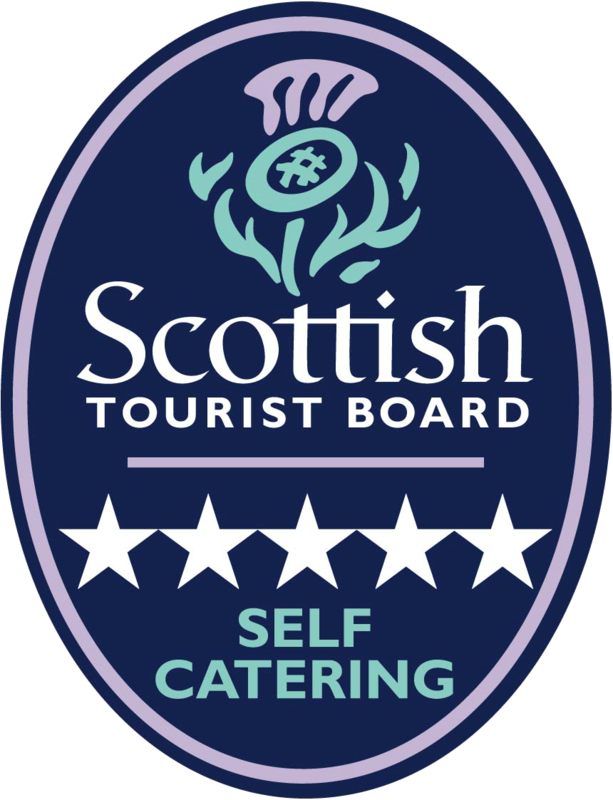 With excellent disabled access, Greenhouse Cottage means that guests with mobility issues can still enjoy a luxury escape. This two-bedroom cottage features both bedrooms on the ground floor, a patio, dining kitchen and spacious lounge with wood-burning stove. It’s an ideal retreat, any time of the year. Greenhouse Cottage is the perfect wheelchair accessible cottage. With all accommodation on one floor, we’ve done our best to maximise comfort and ensure guests of all mobility will be well catered for. This two-bedroom self-catering cottage features ramp access from the driveway, low-threshold doors, and easy access from the main entrance. 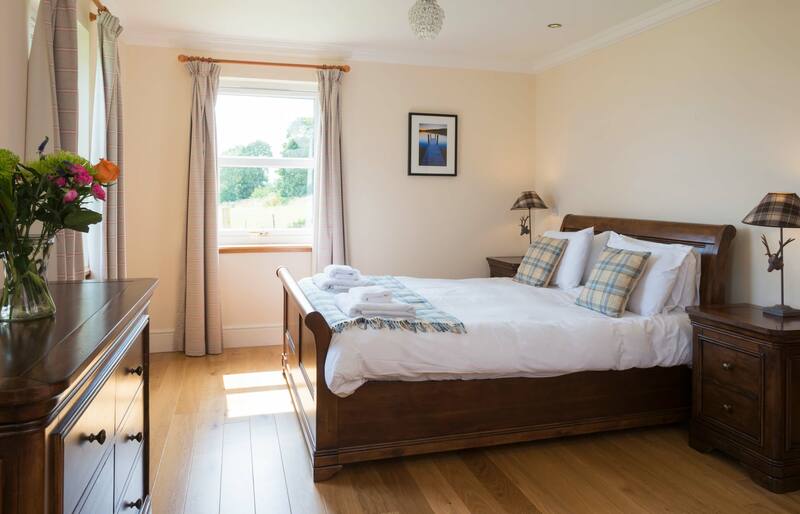 Located on the site of the original glass houses which provided exotic fruit and vegetables to the gentry in Mountgerald House, Greenhouse Cottage features a king-sized master bedroom with en-suite shower room, plus a further double bedroom. 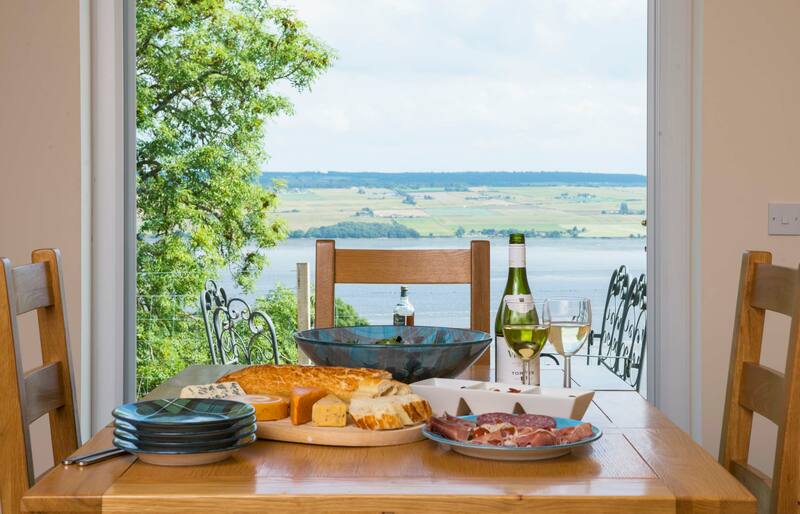 Patio doors from the dining kitchen open out to private views south over the Cromarty Firth, to the Black Isle countryside – beautiful at all times of year! From April through October our sheep graze in the adjacent field. Similar to the Highland cattle in the fields above, they roam freely and are very fond of having their photographs taken. There is a wood-burning stove in the spacious lounge and two leather sofas. With a 42-inch flat-screen TV, Blu-ray DVD player, you’ll have everything you need. 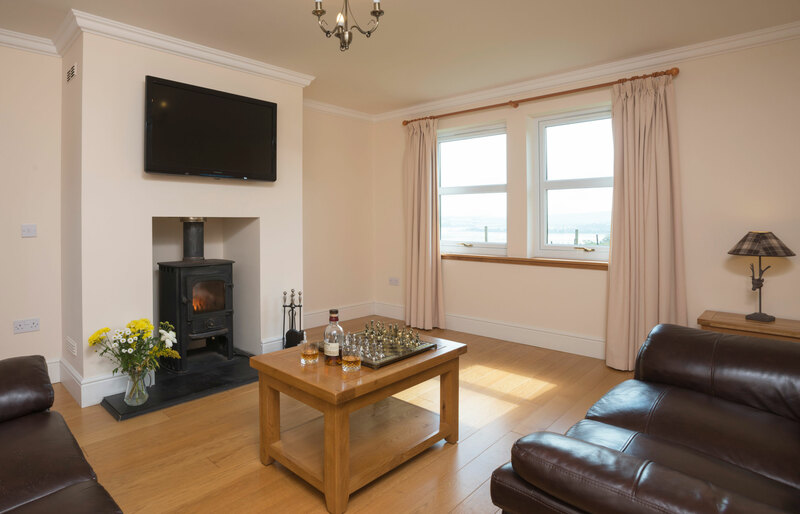 Like all our cottages, Stables Cottage has complimentary, fast Wi-Fi internet connection, and a washing machine. 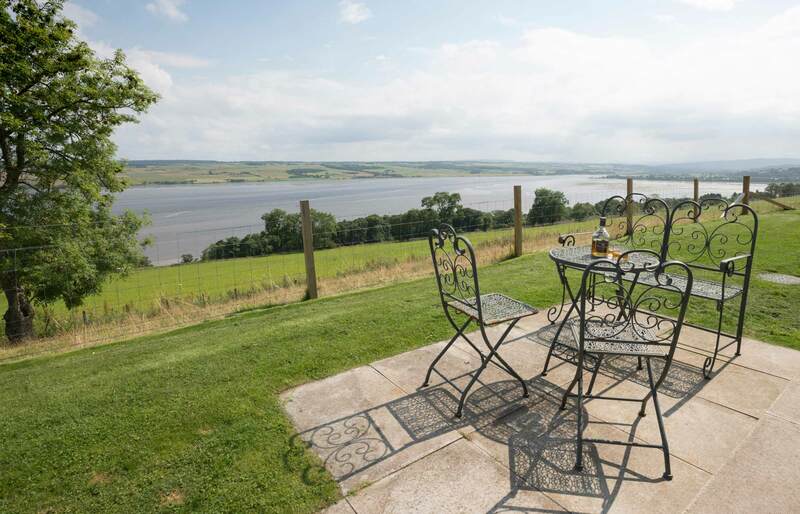 Greenhouse Cottage has solid oak flooring and underfloor heating, so you’ll enjoy round-the-clock comfort no matter what weather the Scottish Highlands has in store.